This Alfredo sauce will make you wonder why you ever used store-bought. It’s quick, easy, rich, and flavorful. Try this with my Chicken Alfredo Lasagna recipe. In a medium to large saucepan, melt the butter over medium heat. Add fresh minced garlic and cook for 1 minute, or until fragrant. Add the cream cheese and whisk until smooth and melted. Whisk in the heavy cream one cup at a time. Add basil and mix well. Bring to a simmer and whisk frequently until sauce thickens. Stir in the parmesan cheese and when melted, remove from heat and serve or place in a heat proof dish to cool and place in the fridge until ready to use. Keep in a sealed container in the fridge for about 5 days. This recipe makes a little over 2 cups of sauce. You can sub half-n-half for the heavy cream if you’d like, or you can even use milk. It won’t be as rich this way, but I guarantee it will still be better than any jarred sauce! This will thicken up a lot in the fridge, but it should thin out some when you heat it. You can add more cream or milk if needed. If you’re having a hard time getting your cream cheese and butter to mix together smoothly (this has happened to me before), just go ahead and add the cream and keep whisking. When the cream cheese is cold, it will take longer to break down. It’s best to use room temp ingredients, but sometimes time just doesn’t permit. Don’t worry, it should eventually break down and become smooth. Be patient with it, and make sure not to get the sauce pan too hot. Keep it at medium-low to medium to heat the entire time. You don’t want the sauce to boil at any point. Ditch the jarred sauce. You’ll be glad you did. 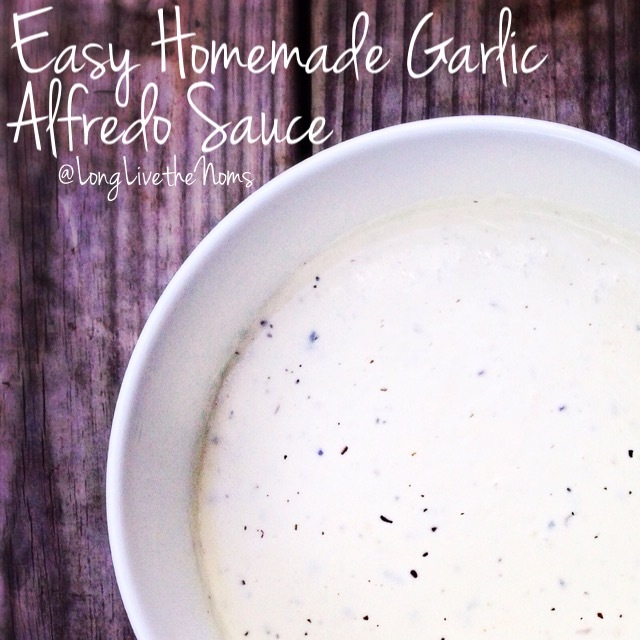 Posted in Sauces, Dressings, Jams, and ButtersTagged alfredo, Alfredo sauce, cream cheese, easy recipes, heavy cream, homemade, parmesan cheese, pasta sauce, sauceBookmark the permalink. This dish is absolutely delicious and so easy to make. My family loved it. Keep ’em coming Jessica! Thanks, Vicki! 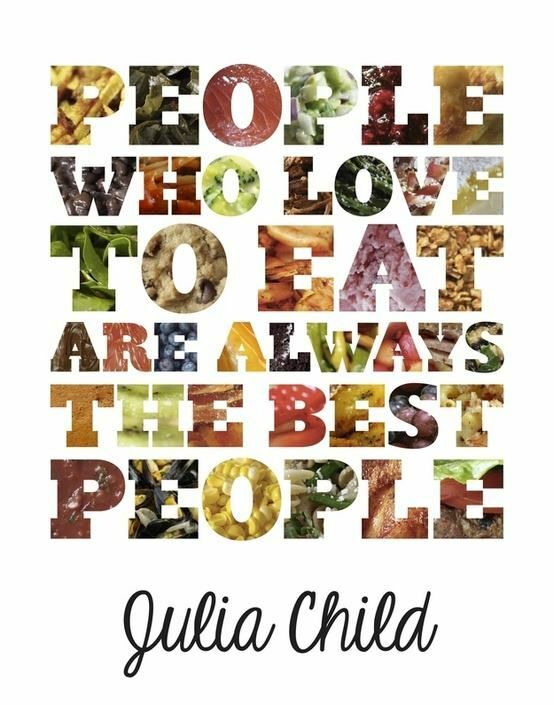 It’s amazing how much better homemade tastes. I’m so glad you and your family enjoyed it. Make sure to try it in the Chicken Alfredo Lasagna recipe. It’s incredible. Thank you so much for the feedback. You rock!